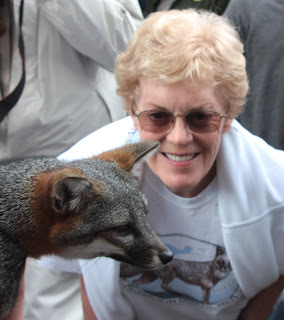 Friends of the Island Fox founder Pat Meyer recently was interviewed on a television program in Ventura County, California. 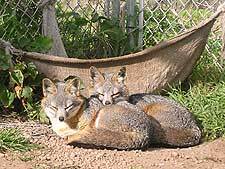 Hear her talk about how the island fox became endangered, how she was motivated to start a public outreach and education non-profit organization, and how conservation efforts have helped take the island fox from critically endangered toward recovery. 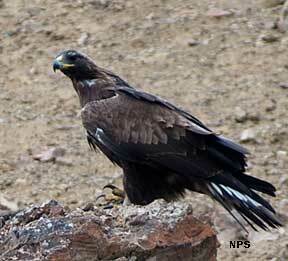 Friends of the Island Fox joined with the Channel Islands Park Foundation in January 2011.